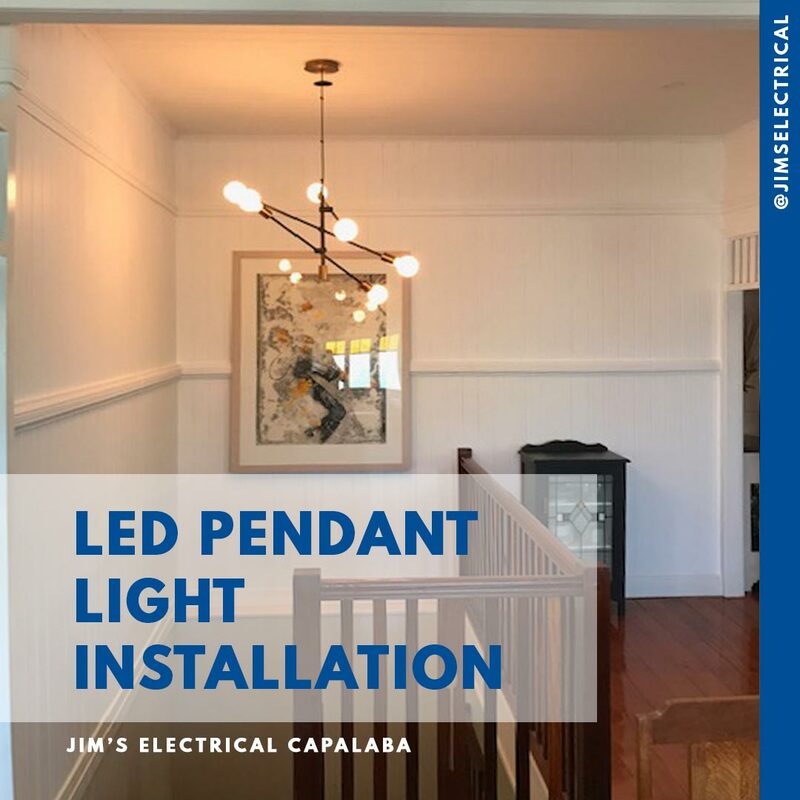 Jim’s Electrical carry a wide range of LED lighting products for you to choose from to ensure that your lighting creates a great atmosphere while remaining energy efficient. 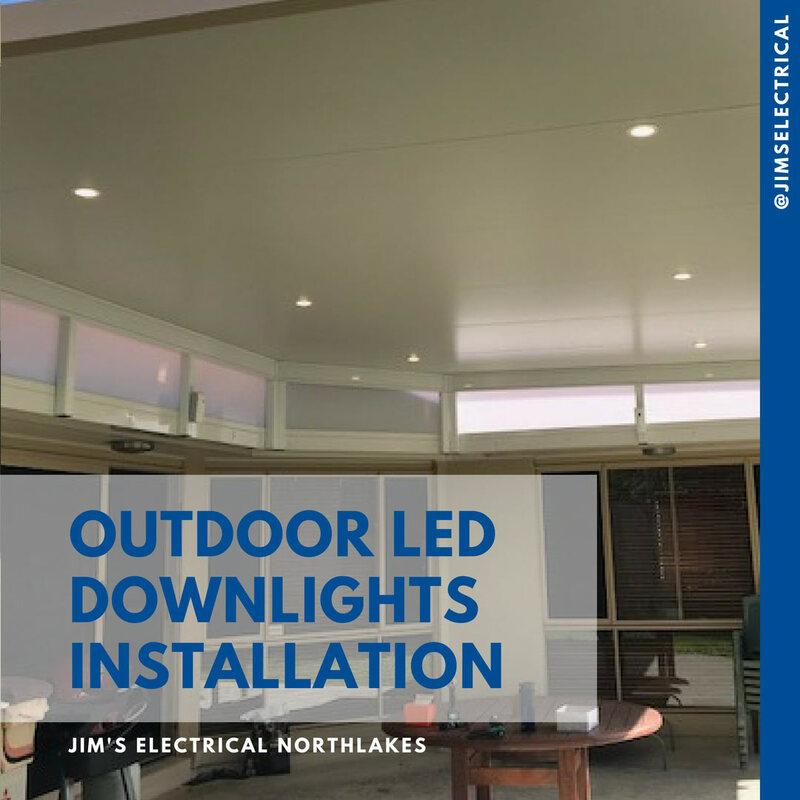 If you are installing downlights for the first time, your Jim’s Electrical professional can help you with the optimal placement of your lights. Switching over to LED light bulbs offers significant energy savings over incandescent, halogen and compact fluorescent alternatives. On average, LEDs consume 80% less energy when compared to incandescent light bulbs. LED lights last longer than many alternative light bulbs. 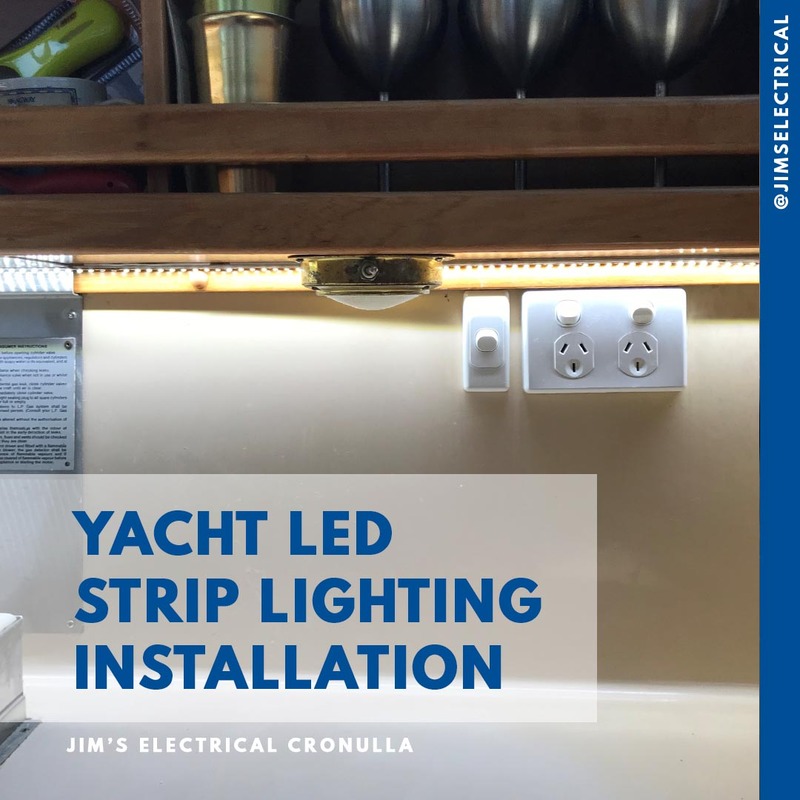 Depending on daily use, one bulb will last for over 10 years - LEDs generally last over 20,000 hours – rather than 2,000 to 10,000 compared with other styles of light bulbs. 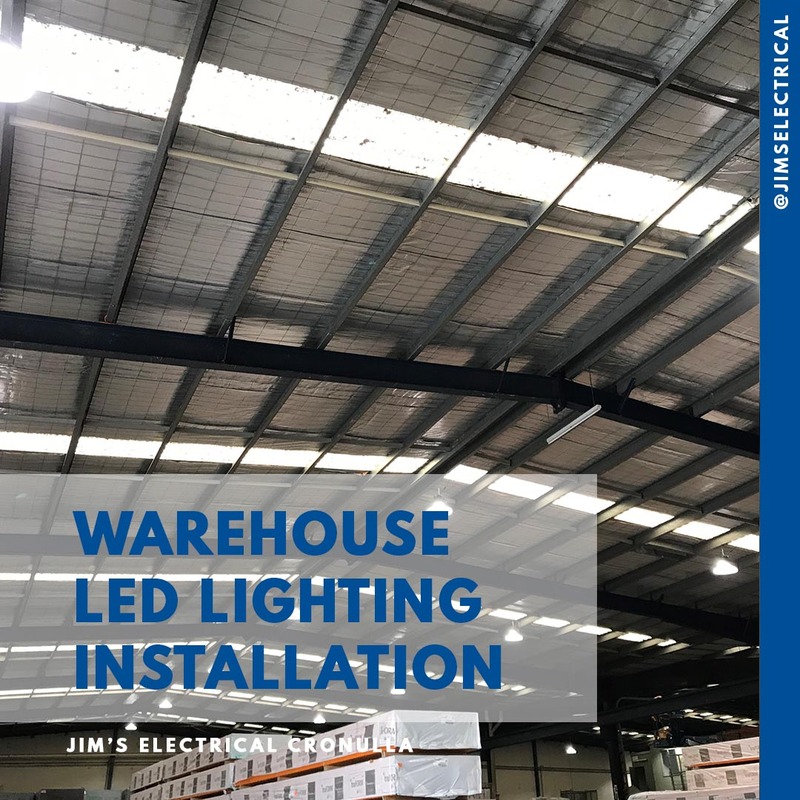 While LEDs may be initially more costly per bulb, your energy savings over the long term will more than make up for the initial expense of making the switch to LEDs. Do you need dimmable LEDs? LED lights operate differently to other lights. LED light dimming can be challenging! 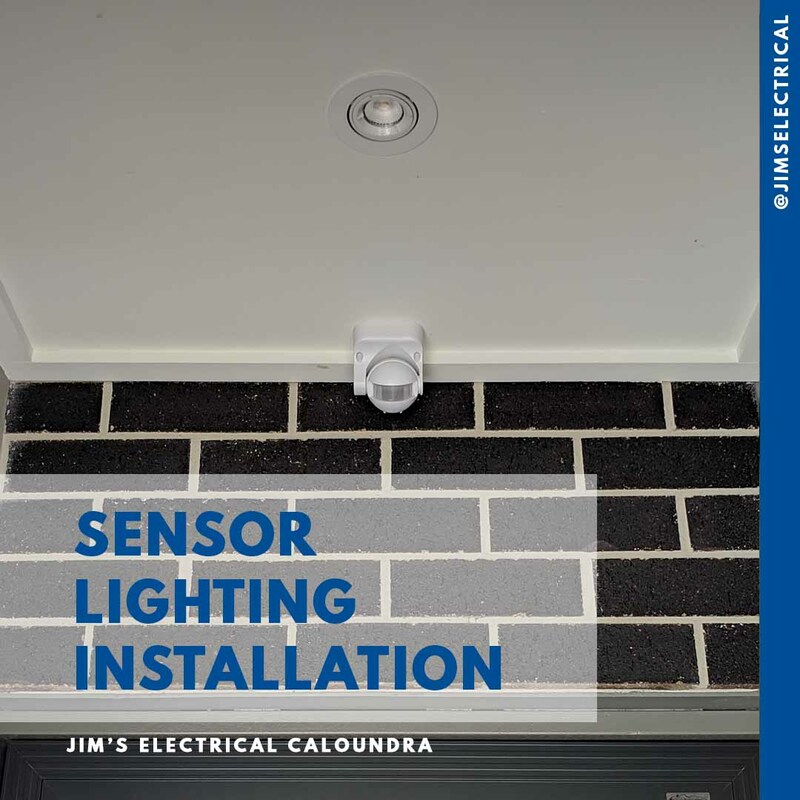 Without compatible dimmers LED lights may flash or not dim to the desired level. 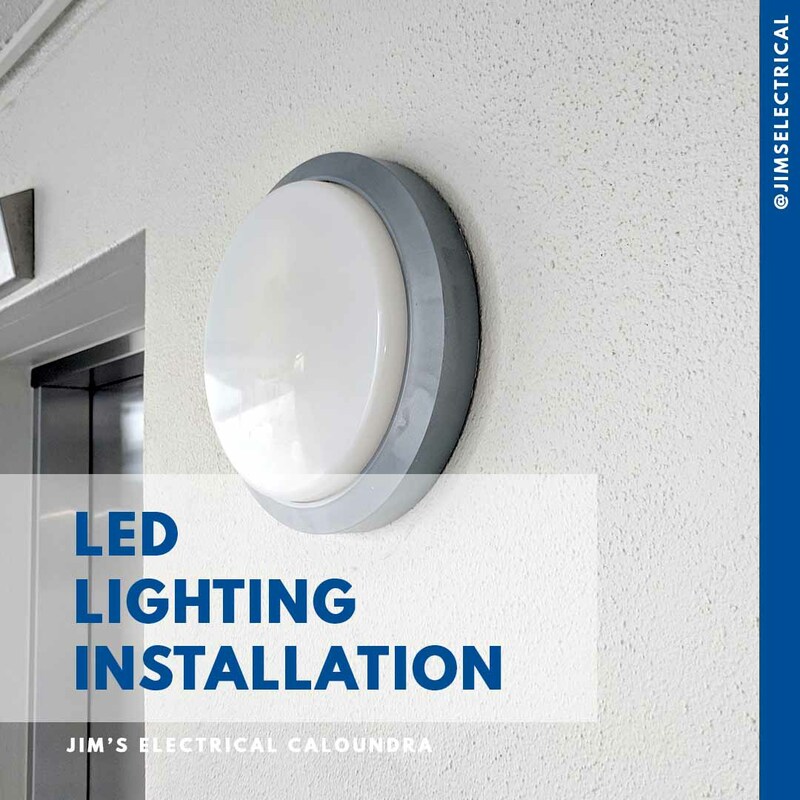 Jim’s Electrical can provide advice on matching LED lights & dimmers. 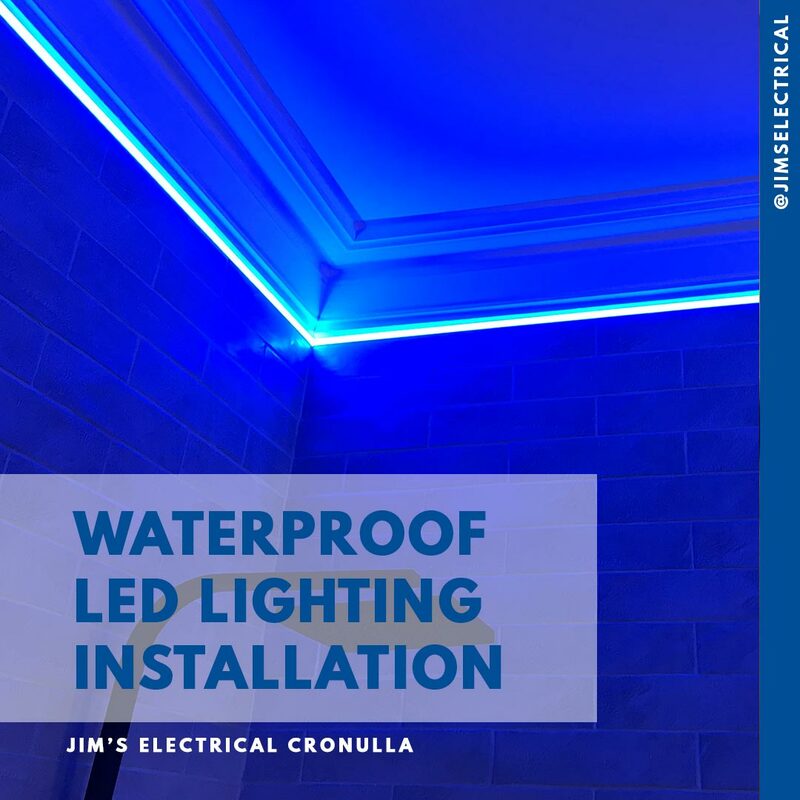 Our team at Jim’s Electrical can provide you with prompt, professional service so that you have peace of mind and know that your work has been done safely to the highest industry standards.